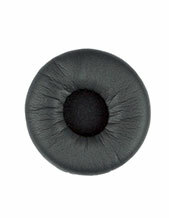 Experience the convenience and freedom of the Plantronics MX200 Earbud Headset ! 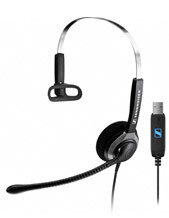 You will love this lightweight, discreet and stable mobile headset. Appreciate the lasting comfort, and one-handed placement of our unique Flex Grip® design. Be heard clearly in windy environments with WindSmart® technology, providing Plantronics' distinctive sound clarity. 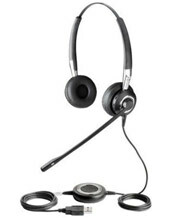 This no-frills quality headset is perfect for your bustling life whether you are at your child's soccer game, the grocery store, home or anywhere you need to be hands-free. 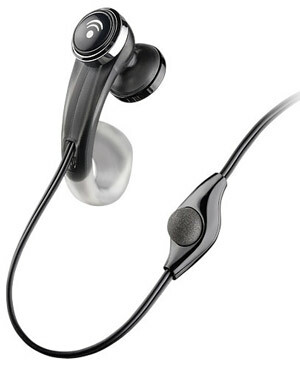 The Plantronics MX200 Earbud Headset is compatible with today's most popular mobile phones and cordless phones.